Own a piece of mountaineering history. 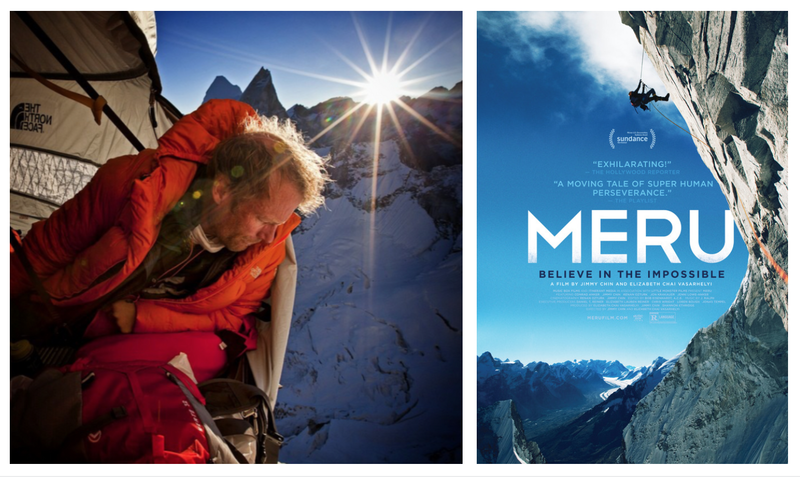 Bid on a unique chalk bag made from the fly of the Meru Shark’s Fin ascent in 2011. The Alex Lowe Charitable Foundation is excited to announce an opportunity for you to own a piece of mountaineering and documentary film history. We have created a limited and unique gift package for you or your favorite climber. Conrad Anker has donated the portaledge fly that was used on their successful summit bid of Meru. Metolius has donated their expertise to create 33 unique chalk bags from the fly that we now offer to you at auction. Each bag is unique but functional as a chalk bag or a collector’s item and is numbered and signed by Conrad, Jimmy, and Renan. Each comes with a carabiner donated by Metolius and engraved by Conrad. Also, a Yeti Rambler 10oz Lowball Tumbler with the Khumbu Climbing Center logo completes your unique package. Copyright © 2017 Alex Lowe Charitable Foundation. All Rights Reserved.